Heads & Tales Cafe: LEARN HOW TO TELL A STORY! LEARN HOW TO TELL A STORY! 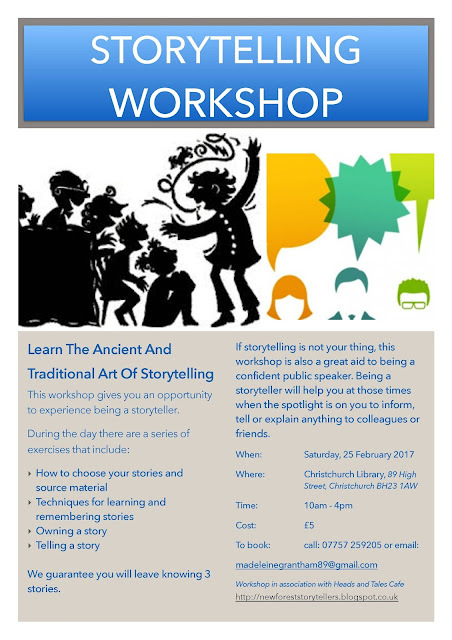 This is a great chance for anyone who wants to get started - and it's run by two of our storytellers!